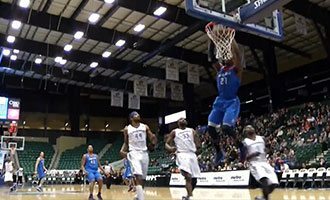 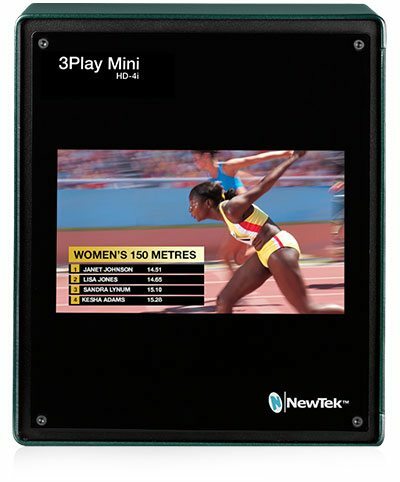 Look how easy 3Play Mini makes it to capture all the action and create amazing content anywhere. 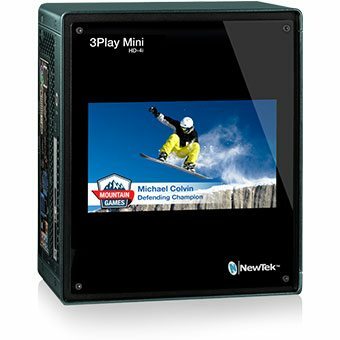 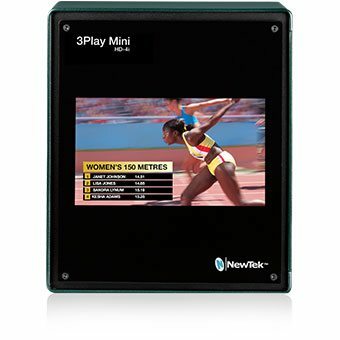 Click here if you want to see all the technical details of 3Play Mini. 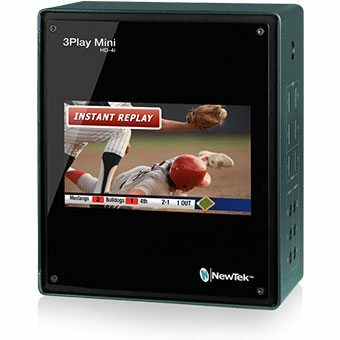 Compare 3Play Mini to other 3Plays to learn which one is right for you. 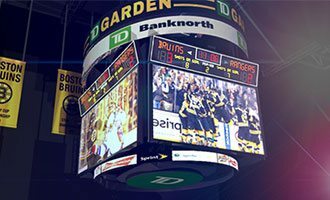 TD Garden delivers enhanced fan experience with NewTek Solutions. 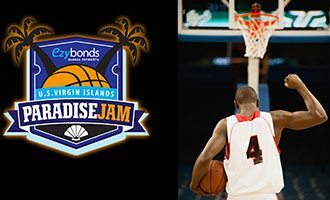 Small Paradise Jam crew streams high-quality games to international audiences. 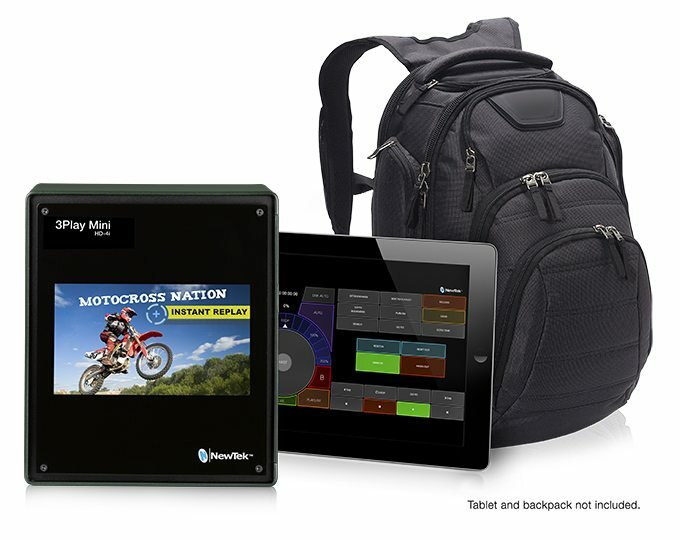 Nike uses NewTek solutions to take their #RiskEverything soccer event social. 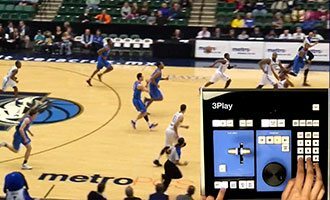 Learn how to capture and record replays with one button during live action. 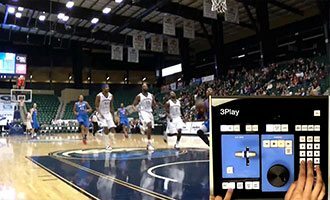 Easily find your highlights, replays, and clips with the Tagging Engine. 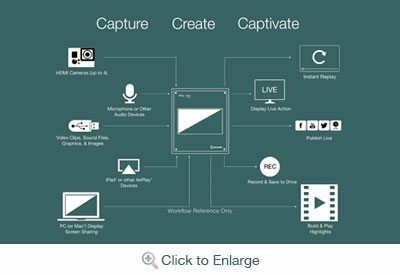 Master your highlight reel with modes that take action from -200% to 200%.